Fresh new incidents of harassment and sexual misconduct are being reported daily as the Me Too movement gains momentum. An actress has opened up about her ordeal and shared her incident with 'Pyaar Ka Punchnama' director Luv Ranjan. 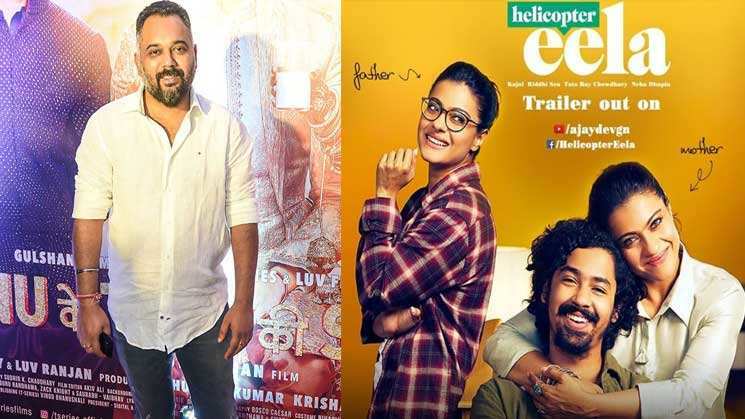 Meanwhile, Kajol’s much film ‘Helicopter Eela’ has hit the theatres today and here is the public review of the film. Watch the video for more from entertainment world.